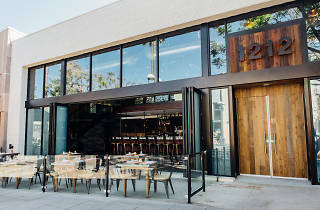 Upgrade your culinary experience at 1212, a two-story restaurant on Santa Monica's 3rd St Promenade that offers the best dishes from different cuisines in an expansive and open space that features two bars, multiple dining areas, a private event space and room for live music shows. 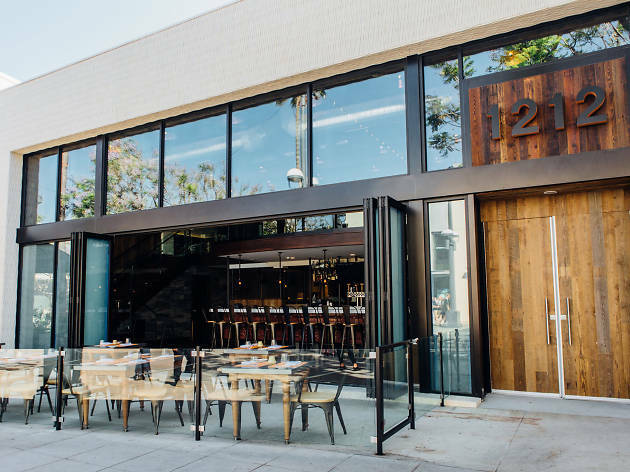 Trendy restaurant located in a lively spot (3rd Street Promenade). It's a great place for date night but they also bring down a large projector screen for game days. They have happy hour everyday from 4-7pm and all night on Mondays. The food is outstanding, seasonal and healthy. Catering department is so easy and delightful to work with. Any time I go the Hollywood Bowl or Baseball game, I always pick up from Thyme! This place is fantastic! Great quality food, creative drinks to die for, and amazing service!